There are many dates in life that one goes through before a fairytale narrative takes over. Like the saying goes, “you have to kiss a lot of frogs before finding your true prince.” We all had our own share of dating misfortunes on our journey toward finding the “one.” However, once you find that special someone, the dates take on a whole new meaning. From our first date to our wedding date, each day made for lifelong memories of getting to know my future husband. Dating Bobby was blissfully romantic! Strolling the streets of New York City hand in hand. Jet-setting to historic landmarks on the weekends. Sipping cocktails and stealing kisses in the corner of an old Italian restaurant. I didn’t mean to fall in love, but he made it so easy for me. How could I not? Fast forward ten plus years, and we have gone from a family of two to a family of six, plus two dogs. Dating now looks more like a trip to the grocery store, or simply cheering at a lacrosse tournament. Looking back to last year when my friends found out I was pregnant with my fourth, I remember them saying “See you next year!” And they were right. The truth is, you do need a full year of getting to know the new love in your life, especially when you have other littles in tow. 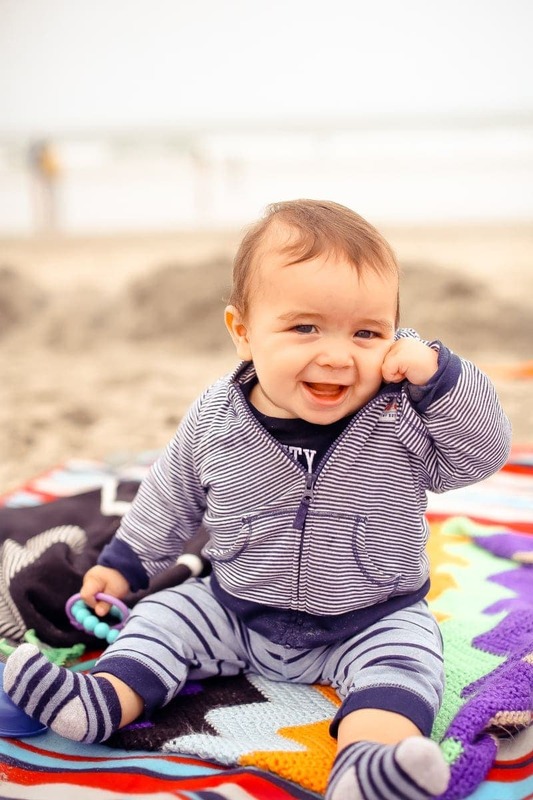 Luckily for Brody (and mom), Carter’s Little Baby Basics collection is making our special year comfy and cozy, no matter where our adventures take us. 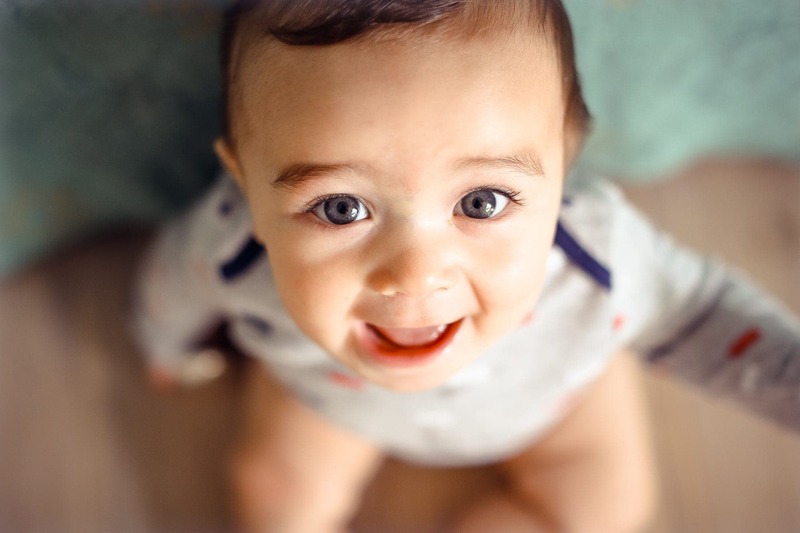 The first year of bringing home a new baby is filled with wonderment and awe. The way you “fall in love” is nothing less than magical. The way your baby looks at you, his soft skin, baby soft clothes and that precious baby smell. Carter’s provides all the baby wardrobe essentials I could possibly need to keep Brody feeling comfortable. It’s the one brand I have been able to count on not once, but four times. 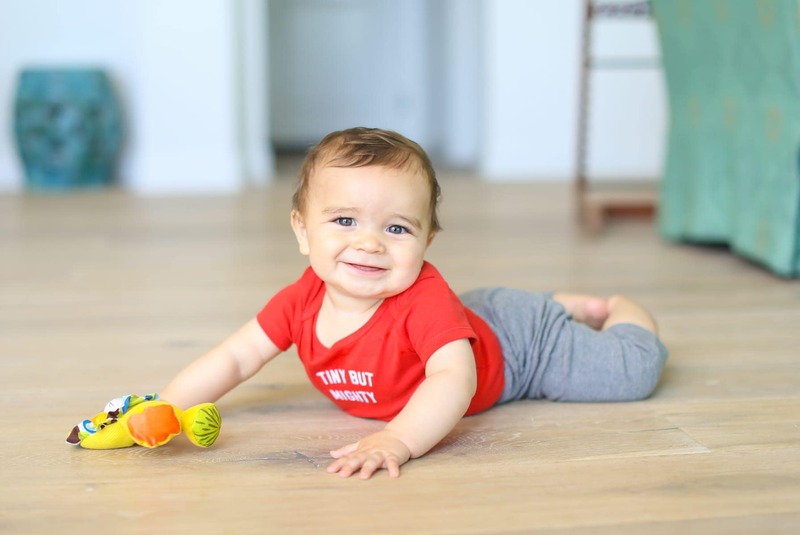 The versatile nature of Carter’s Little Baby Basics collection has been my go-to for baby soft fashion. Because Brody is a few years younger than my third child, we are fortunate enough to have baby dates while the others are in school. Our baby dates bring us so much joy, and I simply couldn’t imagine not having Brody and Mommy time! Here are some ways we bond together. Living on the pristine Pacific coastline makes the beach a wonderland of fun for our whole family. We also have playgrounds and parks adjacent to the sea, providing plenty of exploration options for us. Living in this coastal city where the temperature hovers in the 70’s but can quickly drop 15 degrees, we’re always prepared with layers. One of my favorite layering items from the Carter’s Little Baby Basics collection is the original bodysuit. This is one item I have used countless times for all four of my kids. It has expandable shoulders and is made with 100% cotton. With all the picking up and putting down of sweet baby Brody, I never have to adjust his shirt from going above his waist. Plus, the baby soft pants go right over the bodysuit perfectly. 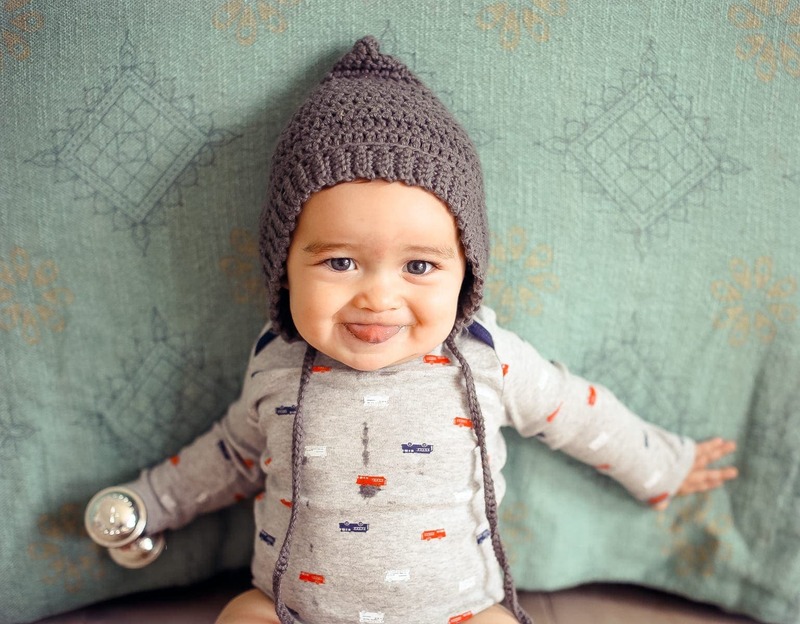 And when the weather drops, I can use the uber adorable Carter’s cardigan to protect him from varying temperatures. As crazy as it sounds, yes, we got a puppy around the same time Brody was born. 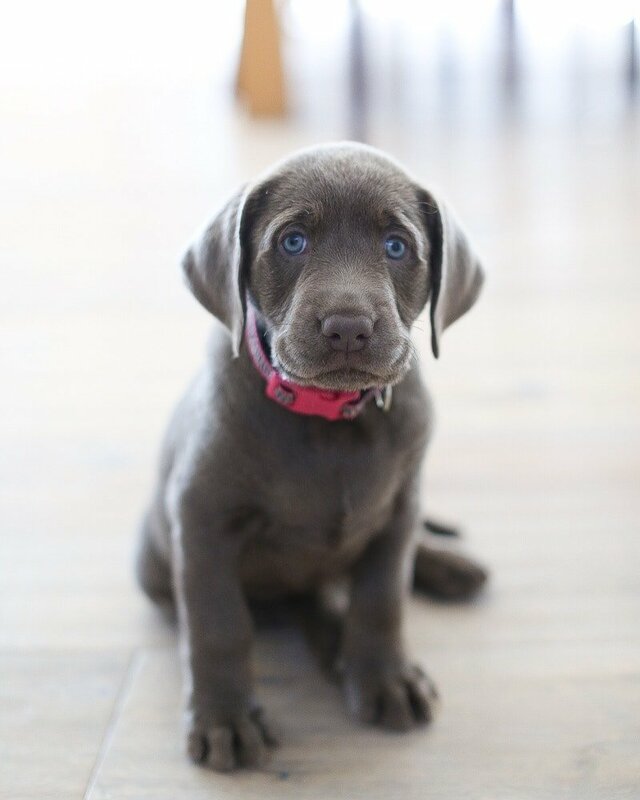 Our dog of 13 years passed away leaving a void too hard on our souls, that we felt compelled to bring another fur baby home. 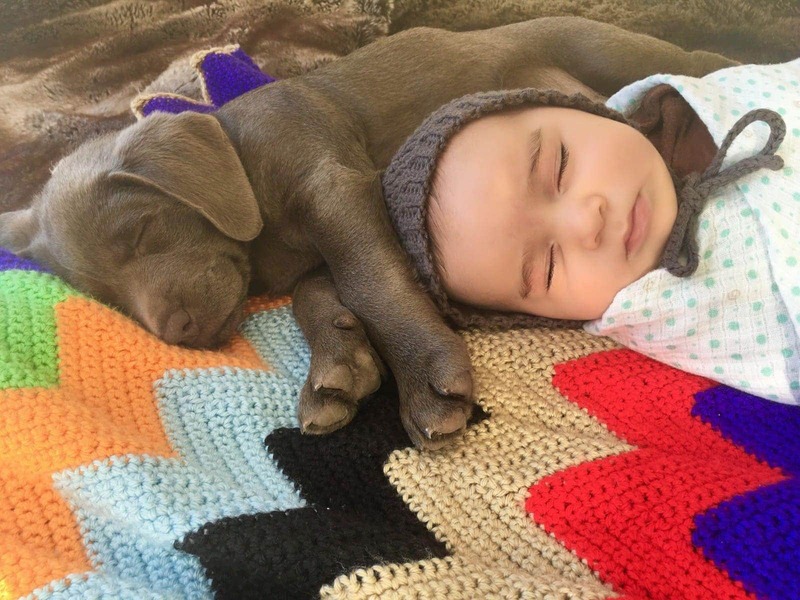 It’s important Brody and Mabel bond, as Mabel is as much as a family member as he is. 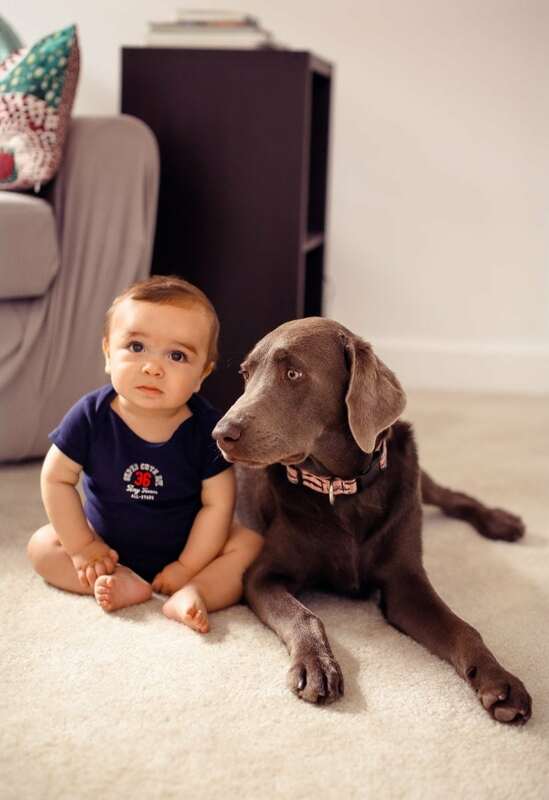 Brody’s original bodysuit from Carter’s has enabled him to move more freely while bonding with big sis Mabel. 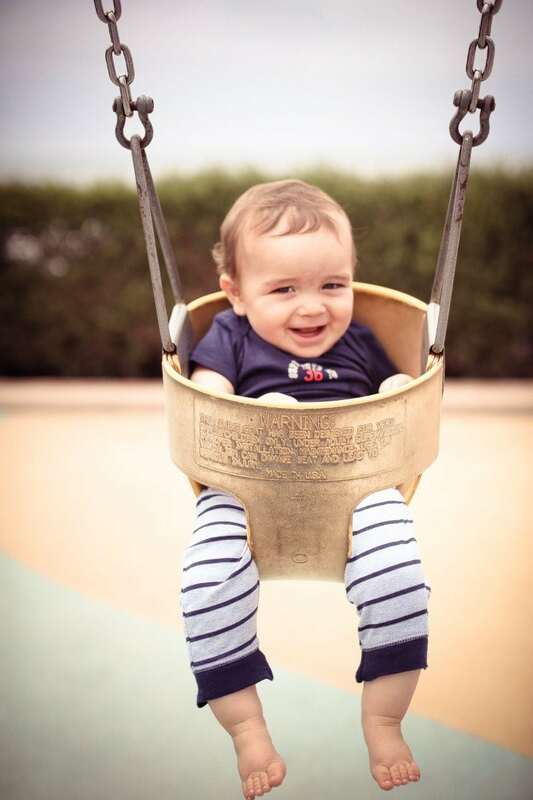 Right from the very beginning, the bodysuit has always been a must have item in all of my babies’ wardrobes. 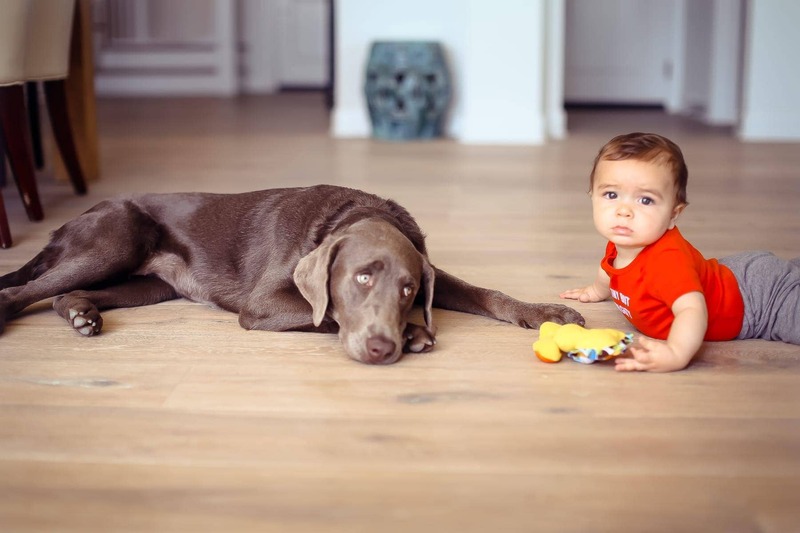 Like the rest of them, Brody can naturally move around as needed, reaching those milestones with Mabel right by his side. 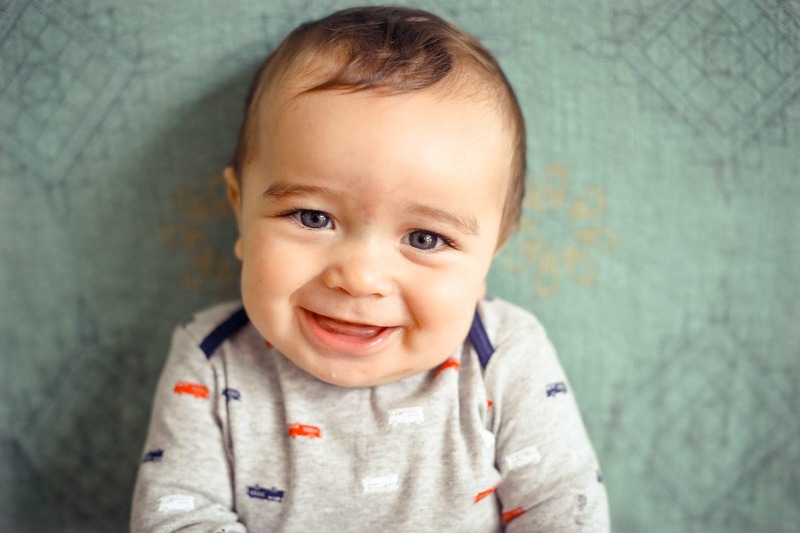 I learned from a fairly early start that by spending time with the baby in my arms or by my side, I am able to pick up on his emotional cues: laughing, smiling, cooing and crying. This nonverbal communication is crucial during the first year. If he is uncomfortable in any way, I can sense it immediately by his sounds or by his restlessness. 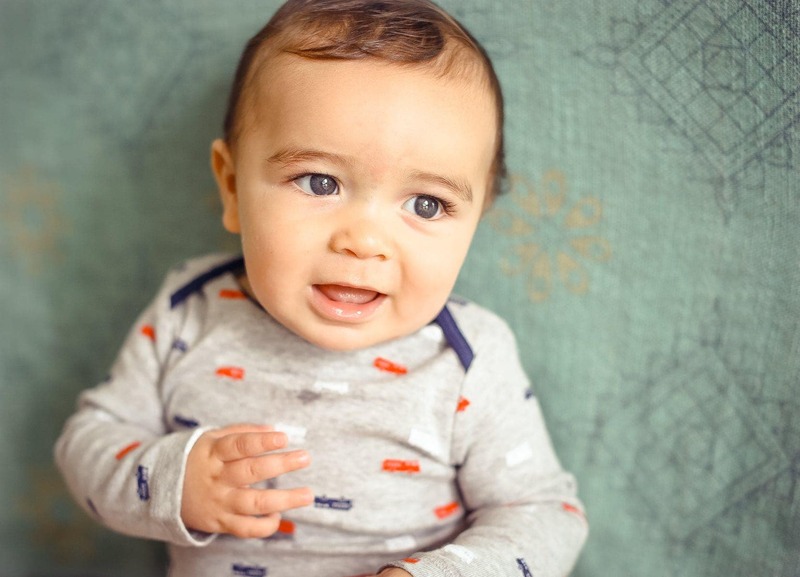 The ultra-soft giving fabric used in Carter’s Baby Basics Collection keeps the baby cozy, which I feel is imperative during this bonding process. Although he may not be very opinionated on brights versus neutrals and prints versus solids, what I can tell you is that when it’s not comfy – he will let me know! And just like Mommy, what my baby wears always plays a part in his happiness. I have always been a fan of keeping him in soft movable clothes, as opposed to ‘big boy’ outfits that are lacking in comfort. 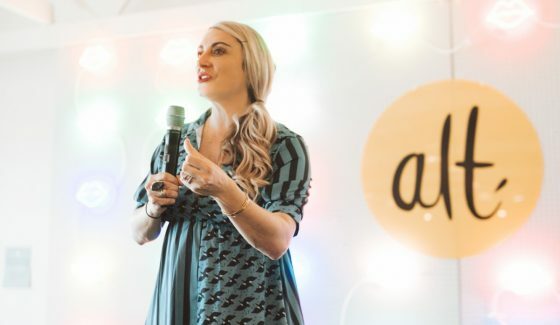 So, as simple as it sounds, and not so unlike dating your future husband, I do believe the time spent with your little one during his/her first year will set the tone for your relationship moving forward. Amidst the chaos in my life, I find the time each and every day to bond with Brody, and the more simple the activity, the more content we are. 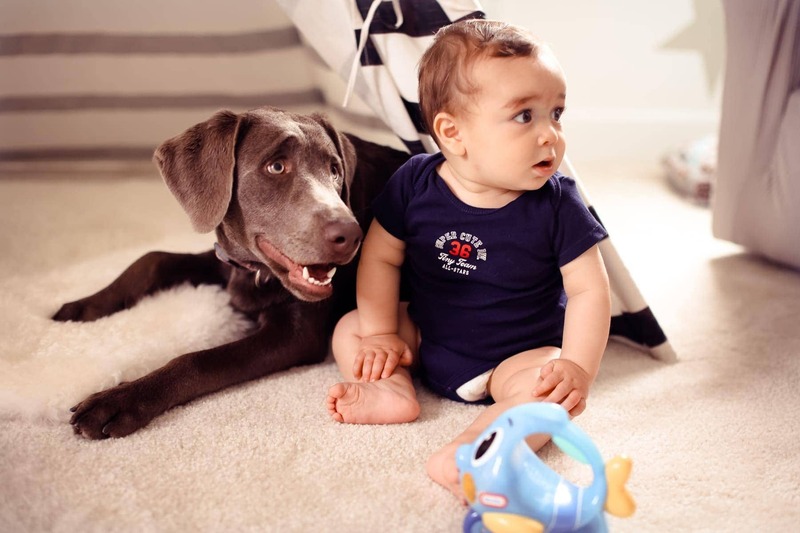 And thankful to Carter’s Baby Basics Collection, the more comfy the baby, the stronger the bond. 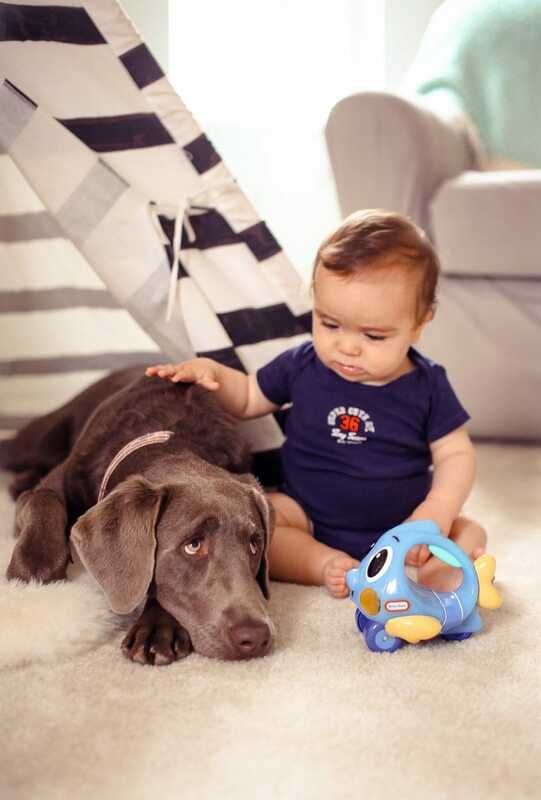 Follow @carters and @citygirlgonemom on Instagram. 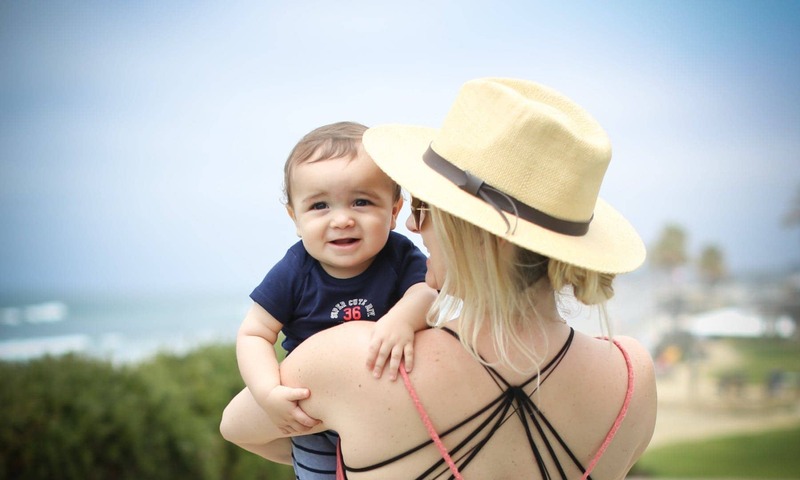 Post a photo of your little one and use the hashtag #cartersbabydates and don’t forget to tag TWO MOMMA FRIENDS! The more you share, the more entries you get. Click here for a store locater. Winner announced in one week! Good Luck! 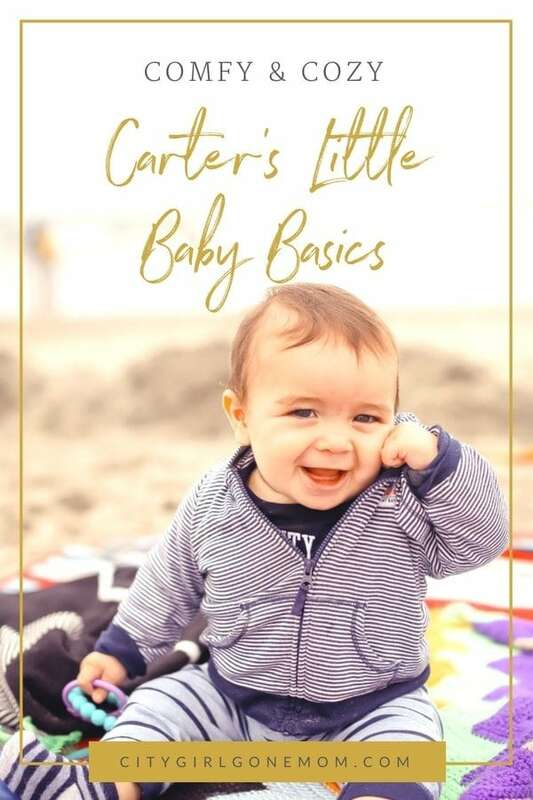 Carter’s partners with bloggers such as me to help promote their Little Baby Basics line. As part of the program, I received products or gift cards. Carter’s believes that consumers and bloggers are free to form their own opinions and share them in their own words. 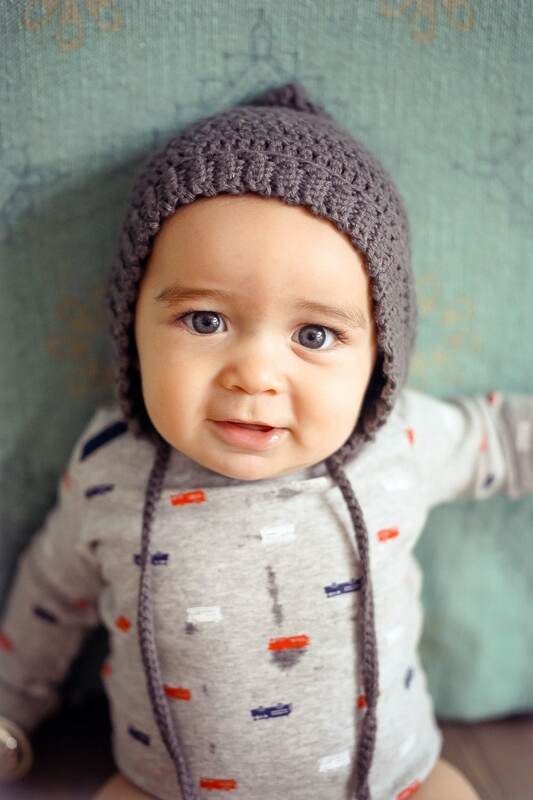 Carter’s provided me with information on promotions and messaging concepts, but did not tell me what to purchase or what to write in my blog or what to say about the products I used. Prev4 Things I learned With My 4th Baby! These pictures are adorable! 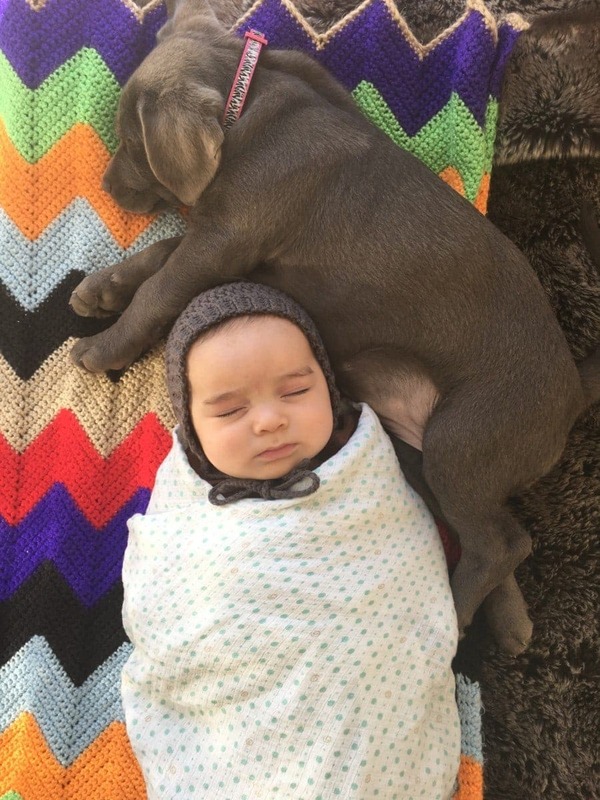 Baby and puppy cuteness overload! Love your blog! 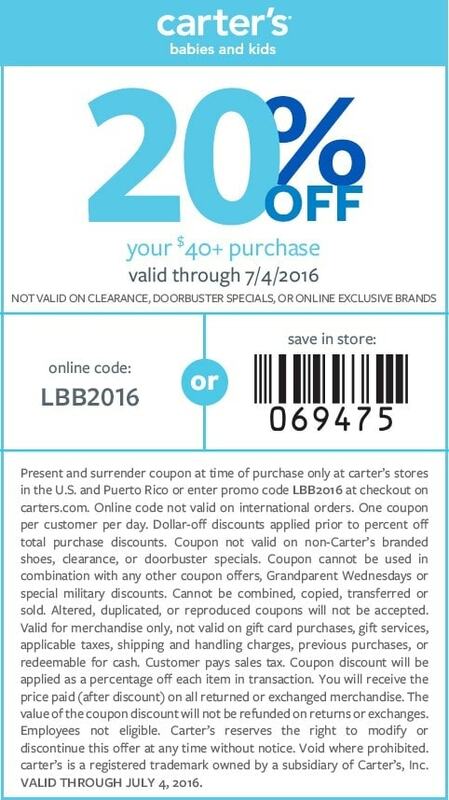 Nice deal with Carter’s. 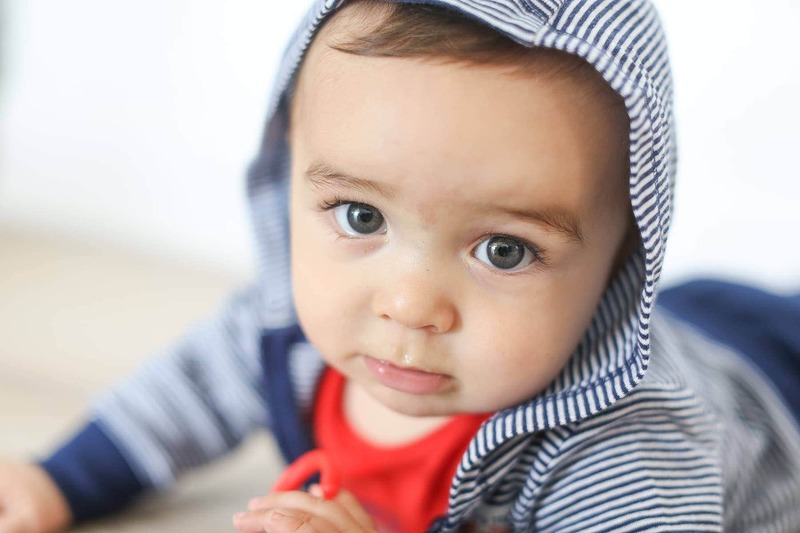 My three kids are too big for their cute clothes now, but oh do I have memories of my cuddly cotton clad Carter’s babies. Loved your blog today. 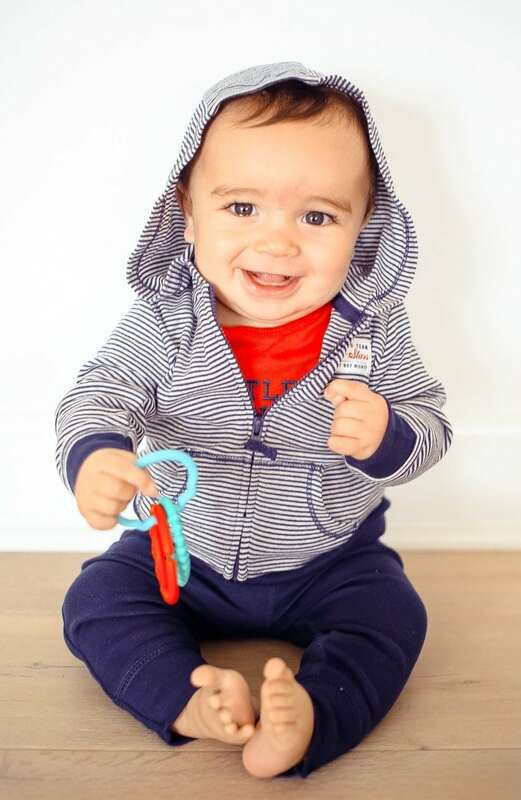 Such adorable pics of Brody in his cute little outfits. Our girls wore a lot of Carter’s when they were babies as well. And I think the outfit I brought you for Brody at the hospital was even Carters! Love the article. So true all those dates are the best. Love the cozy clothes too!! Fantastic post! I have been a huge fan of Carter’s since the birth of my first son nearly a decade ago, re-upping my loyalty when the second came nearly 5 years ago. I still purchase this wearable, comfy (and yes Baby-chic) line for shower gifts and donations for various charities. 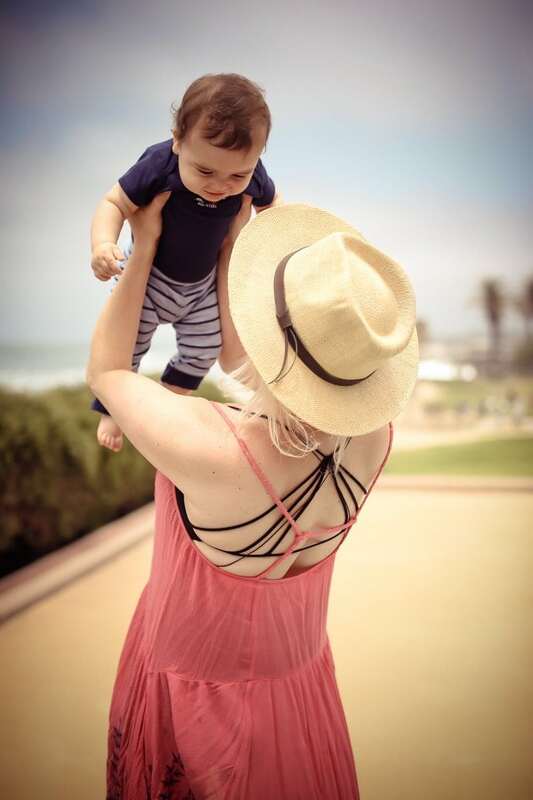 The name holds up as a durable and consistent product that fulfills its duties as a go-to for overall baby wear especially the expandable parts of the garments; it’s also superbly reasonable! Practical doesn’t have to cost you a sense of great fashion and baby style. We have even held onto a few of our kids’ ‘first’ pieces as adorable keepsakes. Thanks for the reminder of great choices. thanks for sharing… much appreciated! 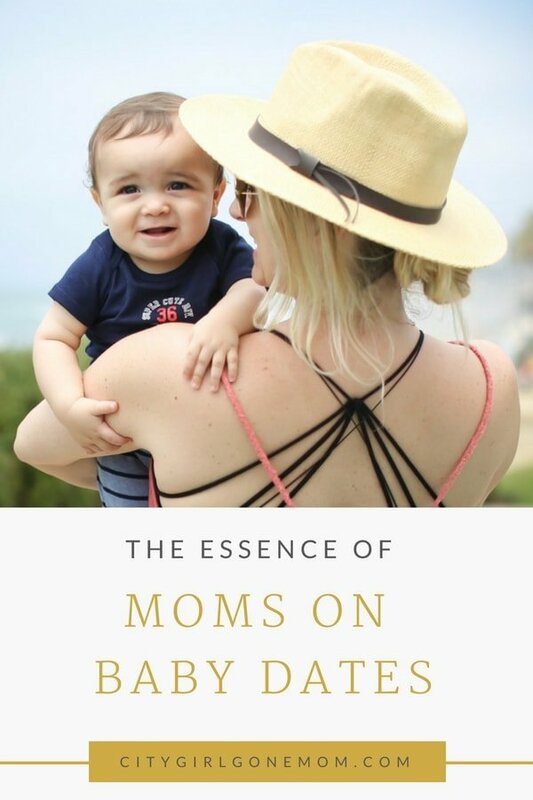 No one better to ask than a mom of four where your go to things are and must haves for babies. I love To shop at carters for my crew too! Yes to the Carters…they wash well and the sizes are true to fit. My tall babies lived in them. I was able to extend their lifespan over my two girls and even gave my favorite outgrown pieces away for continued use. Great pics.